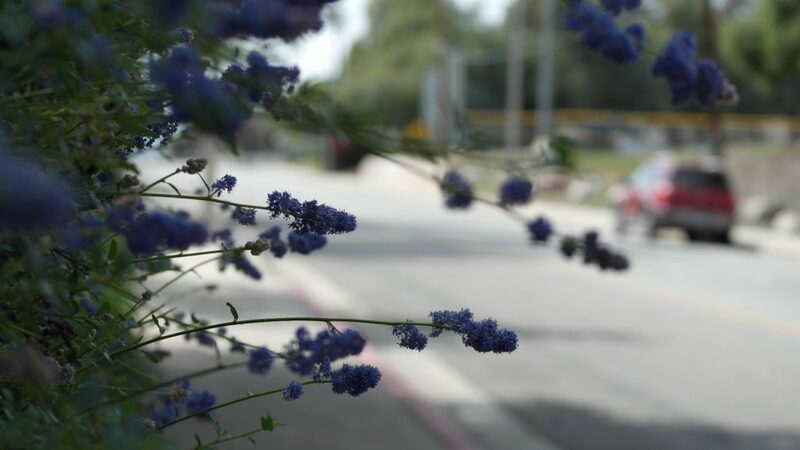 If you are looking for a calm, and yet beautiful place to settle in, the city of Upland is probably on your list. The city is plentiful of cultural and historical buildings as well as great nature around. To the north of the Upland, you can see amazing San Gabriel Mountains, to the south – San Bernardino Valley. Everyone would appreciate such amazing scenery living in a friendly local community, the one, which city has. Once you contact us to order relocation services, our Upland movers immediately get to work. We provide great services to every customer, who chooses us to perform moving to Upland, CA. After you tell us everything about your relocation preferences we will give you a professional, friendly team of movers and a new truck. An accurate schedule of moving will be developed for the type of relocation you order from us. We know, how stressful such life-changing decision could be. So we do our best to make it as easy as possible. California Movers Company is never late – our approach simply excludes the possibility of any delay. Packing and unpacking – professional packers in our company know exactly how to protect your fragile, breakable possessions. Every item you entrust to our team will be delivered in the same condition it was loaded. Residential relocation – if you want to move your apartment or house, we are here to help! Friendly and polite movers will make this relocation very quick. Interstate moving – all the challenges that may appear during the long relocation process will be reduced to the minimum. Our goal is not just to move your possessions; it is also about to make you feel calm and comfortable. Piano moving – we know exactly how to move your musical instrument without danger of damages. Our movers provide safe wrapping, loading and delivering pianos in a perfect state. 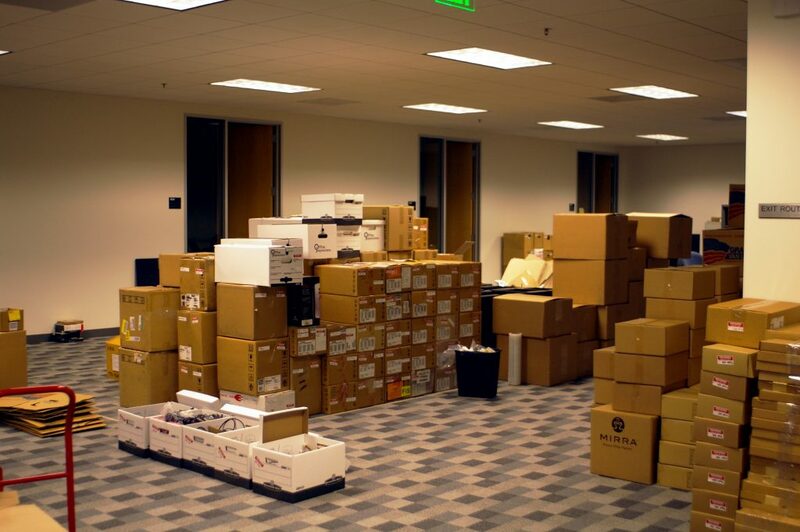 Business moving – you feel frustrated when you start thinking how hard and long it could be to relocate all the office appliance, furniture and papers? Just let us deal with it. Our experienced office movers have a perfect understanding of the whole process. With their skills and working attitude, you will save your precious time. Upland is situated in San Bernardino County with a population of 75,851 residents. Among top employers are San Antonio Community Hospital and Upland Unified school district. Almost 40% of residents work in these institutions. City’s cultural life is very active and vivid - you can go to theatres, local history museums, and annual food festivals. But the most famous feature of the city is its skateboard culture. There are skate communities, events, and festivals in the city of Upland. Recreation space and programs provided in the city help people to have a good rest, fun time with family or friends and enjoy local nature. The city has an endemic Californian climate. Summers mostly warm with a very seldom precipitation. Mild, wet winters, on the other hand, are quite familiar to local people. Our full-service moving company in Upland, CA can assist you in moving to or from this beautiful city. Call us by the phone – (415) – 579 – 2747 or fill the form on our website.